Since SPM specialists Image Metrology and Digital Surf joined forces in 2014, development teams from both companies have been working hard to create the next generation of SPM image analysis software. The new product line, named MountainsSPIP 8™, will be unveiled at the MRS Fall Exhibition Boston on November 27-29, 2018 and made available to users in Q2 2019. 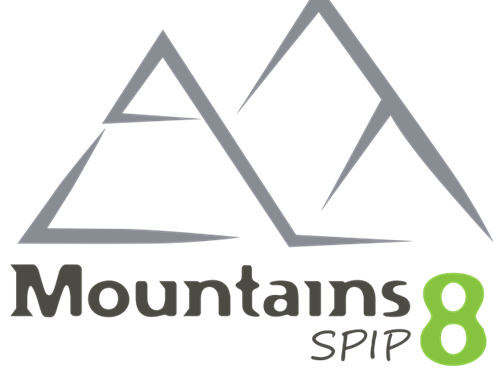 Based on the industry-standard Mountains® platform, it will also include all the best SPIP™ interactivity and analytical tools. All SPIP customers who have an active maintenance service at the time of release of MountainsSPIP 8 will be entitled to an upgrade to this new product, absolutely free of charge. So, make sure your SPIP maintenance service is renewed, even if it expired long time ago. Who will receive a free MountainsSPIP™ license?